Who can resist a FREE massage??? 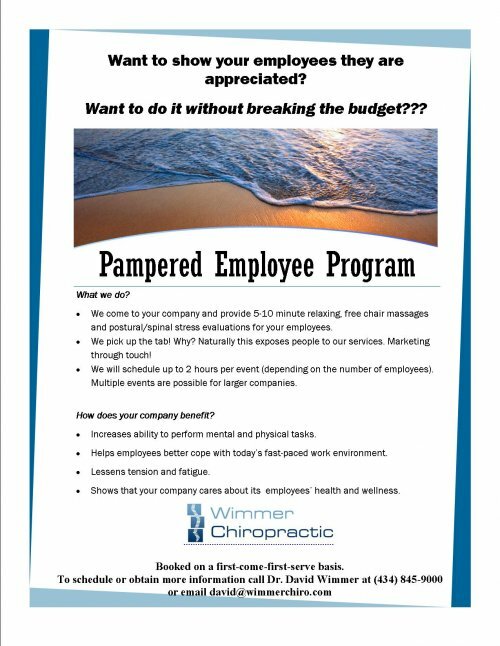 Watch the short video below for a sample of a Pampered Employee Event! Here is a short video review from a Pampered Employee Event!